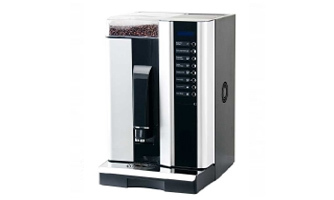 De Luxe Drinks Ltd have been established for over 20 years, we are pioneers of the free machine scheme, purchase our products and receive your machine free. 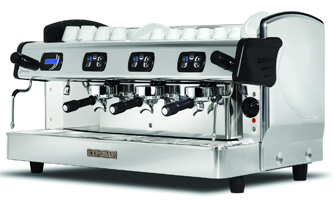 We offer a wide range of products and machines. 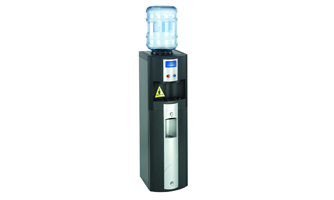 We supply; coffee vending machines, cool drink machines, snack machines and even quality water coolers. De Luxe Drinks Ltd are so confident in the quality of our products and service that we provide free samples for our machines, call today to receive yours. Who Are De Luxe Drinks? 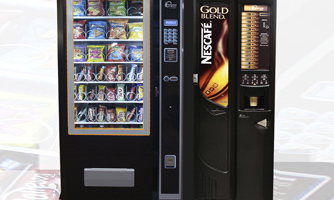 We are a well established Essex based vending machine company, we have been running for over 20 years. 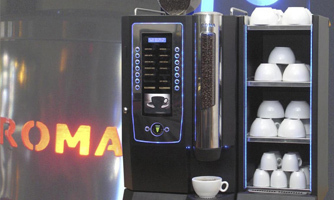 We initially started supplying Drink Dispensers, known as the Fountain Series serving, Cappuccino, Coffee, Chocolate, Soups etc, but quickly moved on to the increasingly popular in-cup vending machines, Bean 2 Cup, Espresso Machines, Snacks Machines and water coolers. 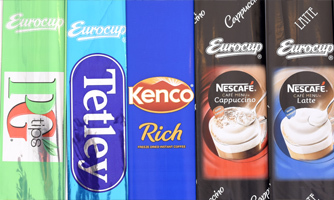 Not only that, we can supply all products for your vending needs and service/repair your machines giving our customers the convenience of everything in one place!. We are pioneers of the free machine scheme, if you purchase your products directly from us, we can provide vending machines free of charge. We are so confident in our products and services that we offer free trials and samples to our clients. Please note, the Free Machine Scheme only applies to certain machines. We are pioneers of the free machine scheme. 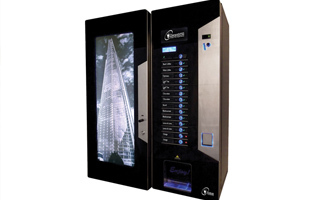 Buy our products & receive the vending machine absolutely free. We have been doing this for over 20 years, we can assure you that our service & knowledge is second to none. De Luxe Drinks are so confident in the quality of our service & products, that we offer free samples. 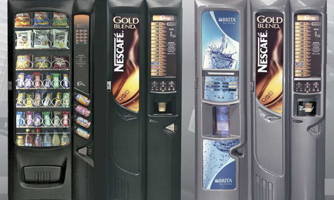 We are able to supply a huge range of vending machine, from hot drinks, chilled drinks, snacks and water coolers.